A link network is simply a group of websites that in one manner or another are connected. Link networks aren’t always created solely to manipulate PageRank, sometimes manipulative link networks were created as a method of quickly generating incoming links in large quantities from existing assets (individual websites). 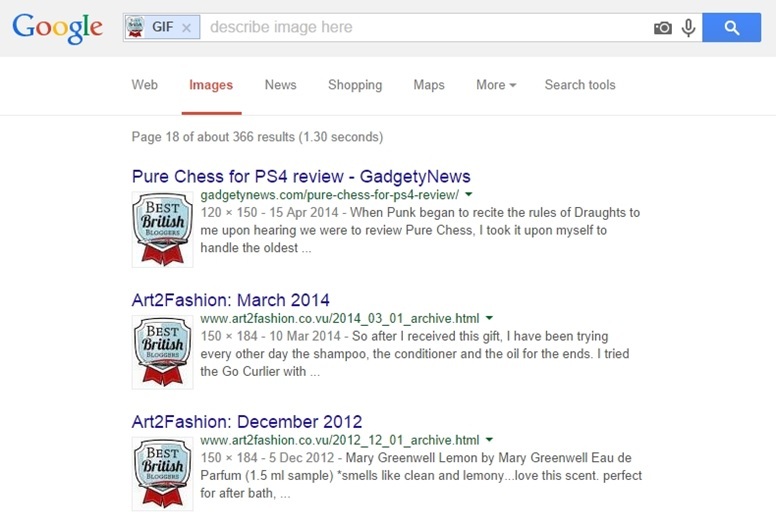 Google views links built on (most) link networks as manipulative and in violation of the Search Quality Guidelines. Link networks can often be owned by one individual or organisation, or be a gaggle of sites grouped together ‘un-naturally’ by links. Typically link networks create patterns, or footprints, across the network and it is these patterns which are used by search engines to identify them. These patterns can often be obvious, others take more investigation to undercover. If you find linking websites with exactly the same or very similar IP addresses, this can be a sign that they’re part of a link network. If you have link data which includes the IP address of the server hosting the website you can filter on this IP address, or C-Class, to help identify a possible network by highlighting other sites on a similar IP linking to your website. Link networks are not just identifiable from their IP addresses – there are many different ways to identify a network. An image proudly proclaiming the websites membership of a particular network, such as ‘Mummy Bloggers UK’ is a clear indication of a network of websites. This is an example of websites owned by many individuals grouping themselves together to form a network. On page copy is another obvious red flag of a link network. 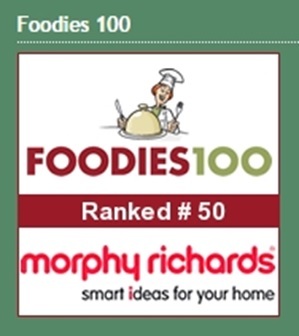 Copy such as ‘Foodies 100’ is a clear indication of a network. Despite it being only two words this is still network text, and if duplicated on multiple websites is clearly creating a pattern. Sites that share the same or very similar WHOIS registrant data offer another footprint to help identify sites being used as part of a link network. Sites like this are examples of a network that is owned by one individual or organisation. There is nothing wrong with a number if websites sharing the same WHOIS data. The issue comes when these links are used to pass link equity in a manipulative manner to a target website. The majority of networked domains hide their WHOIS data by using privacy features supplied from the registrar, such as [email protected] emails. However some networks may be identifiable from their WHOIS data if they haven’t opted for privacy, or weren’t allowed to due to the type of domain purchased. 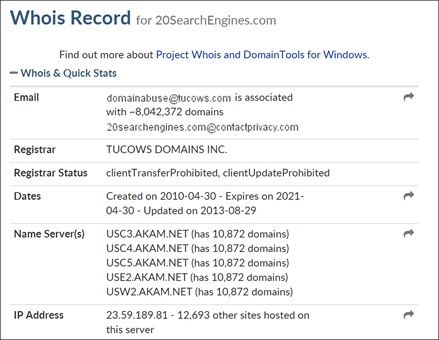 Example of protected WHOIS data from a known network of directory websites. If unsure about a domain try using the website Spyonweb to reverse engineer these signals (and others) to see if the website is connected with other domains. If you find multiple websites with low quality content, that offer little to no value, then you probably discovered a network. Link networks are usually rather large by their very nature and therefore hard to maintain to a good quality. If a site looks like the content has a similar pattern in each post; no comments; no social presence (despite having lots of Twitter followers, or Facebook fans) and has a suspect sidebar/footer links, then there is a chance that it is part of a network.